The month of September was a great month for the Homes for Heroes® Foundation and those it serves. 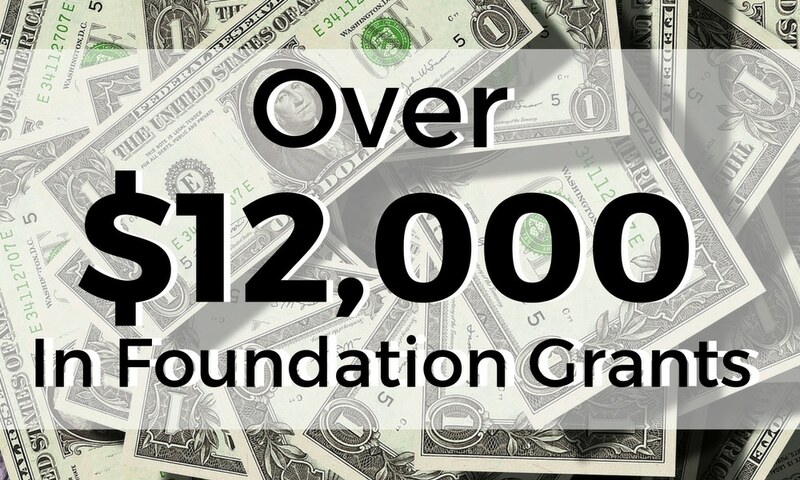 After all of the numbers were submitted and added, the foundation was able to provide over $12,193.00 in foundation grants to those in need. Ronald Strickland of Fredericksburg, VA, a disabled veteran, received $1800.00 for rental deposit. James Owen of Metairie, LA, a disabled veteran, received $1800.00 for rental deposit. Crystal Tyson of Townsend, GA, a disabled veteran with family, received $1800.00 for first month’s rent. Mario Craft of Myrtle Beach, SC, a disabled veteran with family, received $1695.00 for first month’s rent. Mark Hendrix of Cheraw, SC, a disabled veteran, received $1,550.00 for rent and deposit. Donielle Bryant of Hinesville, GA, a disabled veteran with four children, received $1100.00 for one month’s rent. Jane Doe of Ashville, NC, a disabled veteran with four children, received $1,098 for a deposit on rental. Anthony Martinson of Savannah, GA, a disabled veteran and Red Cross worker, received $650.00 for deposit. John Doe of Hillsboro,WI, a disabled veteran, received $550.00 for two months’ rent – HUD-VASH Program. Brenda Maxwell of Savannah, GA, a disabled veteran, received $150.00 for utilities HUD-VASH Program and rent.